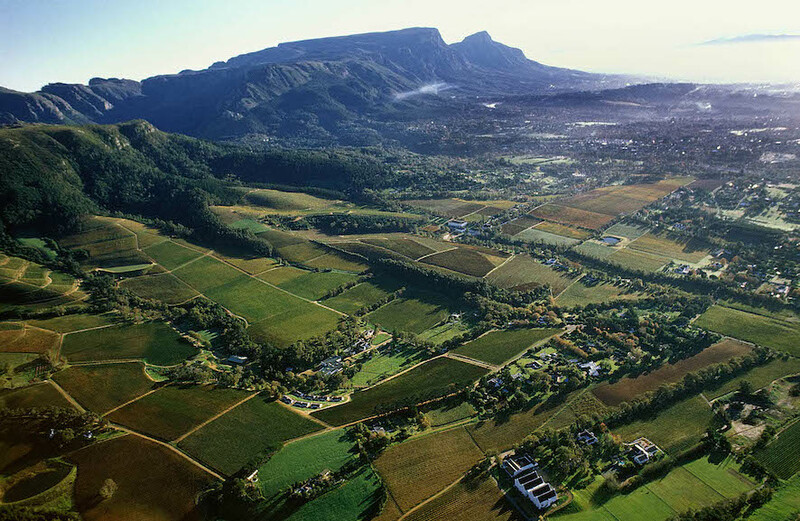 Bishopscourt is a small, wealthy, residential suburb about 15 kilometres from the Cape Town City Centre. It is part of the Cape Town Metropolitan Municipality, which includes the greater Cape Town area. 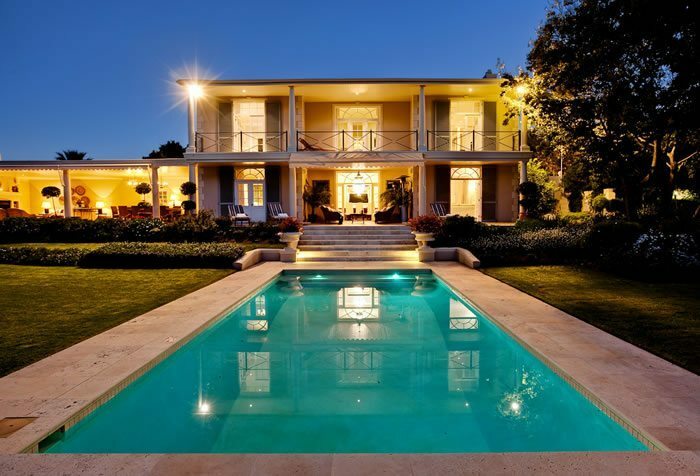 Bishopscourt is a small, wealthy, residential suburb about 15 kilometres from the Cape Town City Centre. It is part of the Cape Town Metropolitan Municipality, which includes the greater Cape Town area. 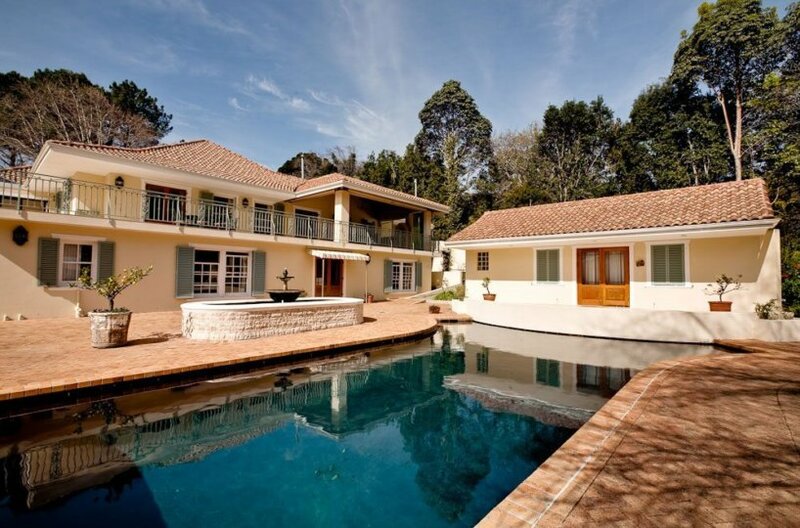 Neighbouring Constantia, Bishopscourt is renowned as one of Cape Town’s oldest and most prestigious suburbs, well known for its elevated lush green location and grand homes set on huge grounds with manicured gardens. Home to the Kirstenbosch Botanical Gardens, well known as one of the most beautiful and greatest botanical Gardens in the world. Positioned on over 500 hectares on the slopes of Table Mountain, few gardens can match the sheer grandeur of the setting of Kirstenbosch. Activities at Kirstenbosch include exploring the gardens and enjoying the beauty, or packing a picnic and enjoying one of the world renowned Sunday evening concerts in the Park, popular with tourists and locals alike. Bishopscourt has approximately 350 houses, most of which reside on more than 3000 square metres of land. These properties can be described as baronial, and are popular choices among diplomats and politicians. 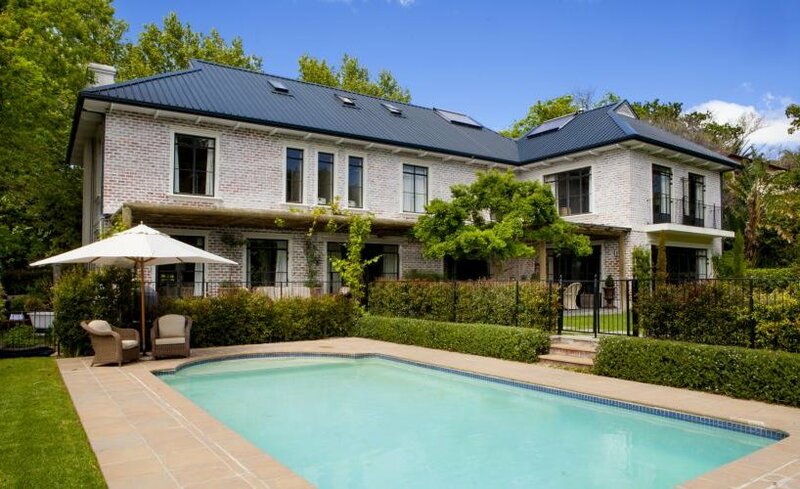 Although secluded and exclusive in every sense of the word, Bishopscourt is conveniently close to many of Cape Town’s locations, making it the perfect choice for the discerning traveller looking for a private Cape Town holiday. Set right against the slopes of Table Mountain in the Constantia Valley, Bishopscourt gives new meaning to the term ‘leafy’, which here describes incredibly large and gracious oaks that line most of the quiet streets with their large family residences, high walls and beautifully manicured gardens. Bishopscourt has an absolutely exquisite setting. No surprise then that a number of foreign embassies have chosen this suburb as their home and a collection of local and international celebrities too. These are multi-million rand homes but the views alone are worth the price. 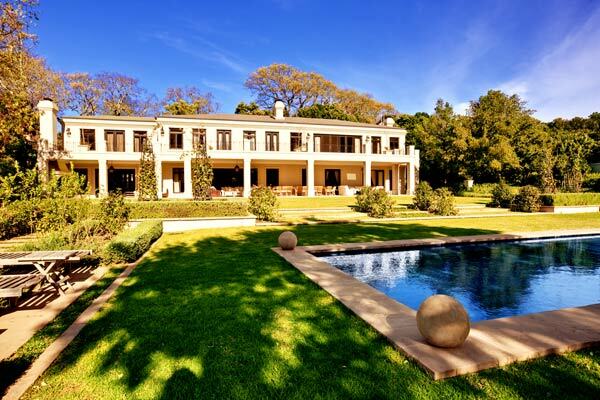 Staying in Bishopscourt brings one to the heart of the Constantia Valley region. On a clear day there are panoramic views over False Bay, which is close by and offers some wonderfully quaint beaches such as St James and Danger beach, and some wonderful local hikes, including Constantia Nek – probably more of a sedate stroll than a hike.